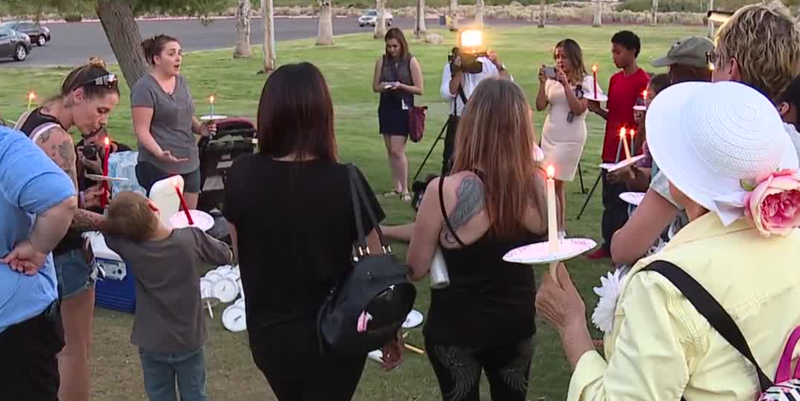 A candlelight vigil at Sunset Park on Tuesday night was in honor of the 3 children who were killed recently in Las Vegas valley. About a dozen people gathered together Tuesday night to honor three children killed in recent weeks. The vigil was at Sunset Park, where the mother of 3-year-old Daniel Theriot reported him missing Sunday. The boy's body was later found in the Lake Mead National Recreation Area. In a similar case, the mother of 3-year-old Dejah Hunt reported her daughter missing on Aug. 23 before the girl's body was found in a duffel bag in an apartment closet near Lake Mead and Hollywood boulevards. 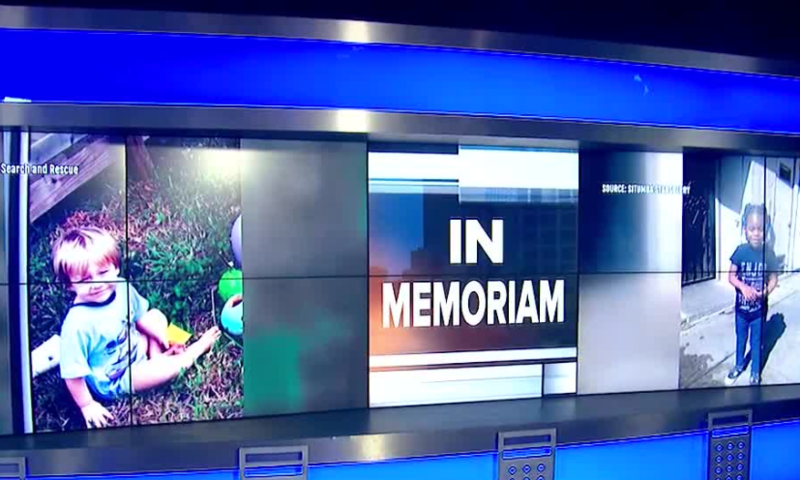 In addition to the two 3-year-old kids, 8-year-old Levi was killed after his parents' vehicle was T-boned by a driver who went through a red light at Eastern and Harmon avenues on Aug. 31. "I'm a mother as well," said Erika Greisen-Leach. Greisen-Leach organized the event. She was one of the volunteers who had searched Sunset Park this weekend after Daniel Theriot was reported missing. Deeply touched by the recent deaths, Greisen-Leach wanted to mourn and pray with the community. Many in attendance were fighting back tears. "I think we have to take a stand, we have to at least, do this, and come and say we care," said Carrol Carter. 13 Action News spoke with a grandfather who had felt compelled to come to the vigil. "It just hurts," said Terry Walton.